Your car’s air conditioning is one of those systems that you don’t really notice until it breaks down. While your car won’t stop working without it, it can make driving uncomfortable and unpleasant. Fares & Repairs can help you keep your cool. 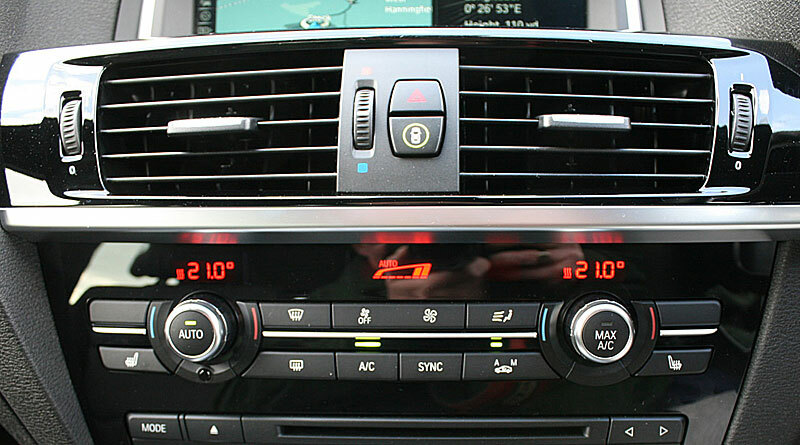 Our car air conditioning engineer knows car cabin heating and cooling inside-out. If you find yourself too cold or too warm while driving, we will be able to find the cause and set it right. From control faults to full breakdowns, we can do it all.